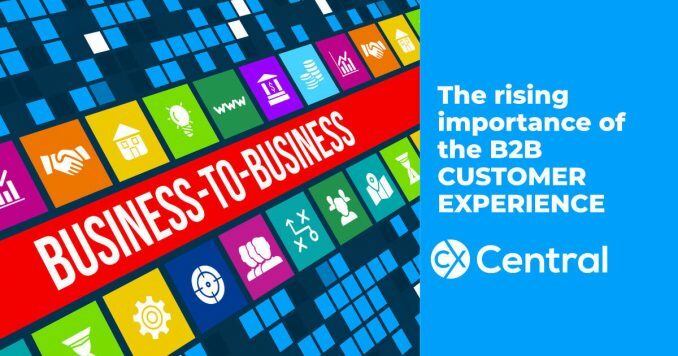 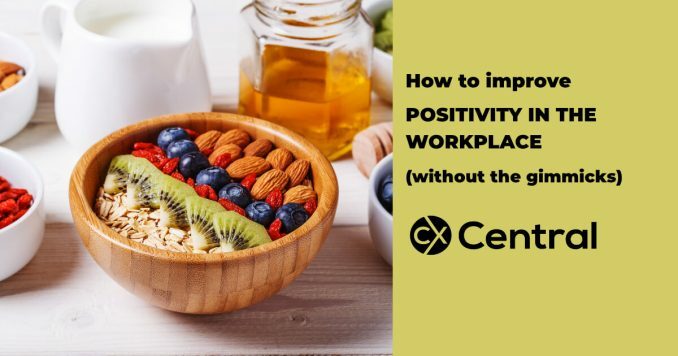 Discover the one secret weapon to delivering a great CX that is easy to understand, but very hard to deliver. 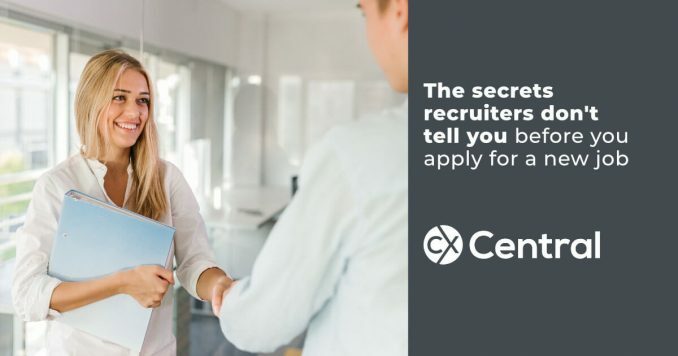 Hint, it starts with C.
After skimming customer accounts to fund an overseas holiday, two call centre workers have been found guilty and jailed for their crimes. 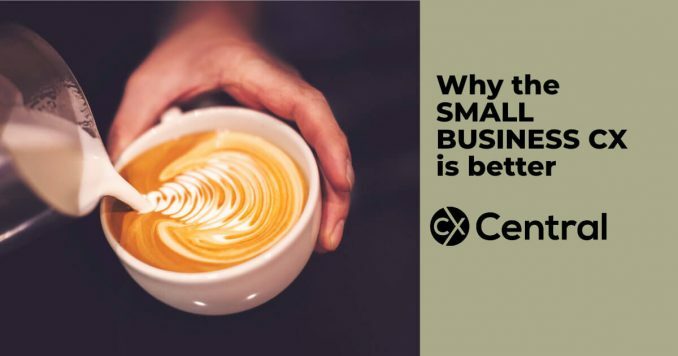 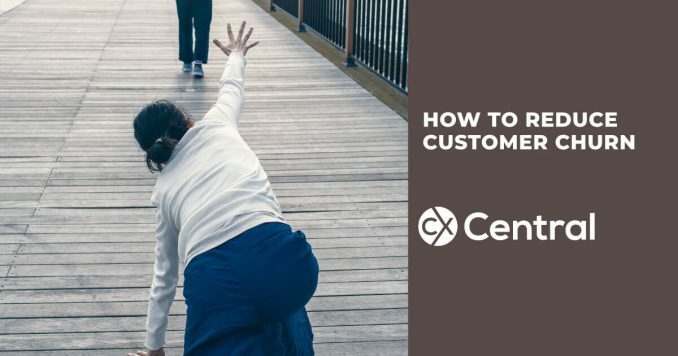 Its hard enough to win new customers so we’ve got one simple tip to help you reduce customer churn and keep your business growing in the right direction. 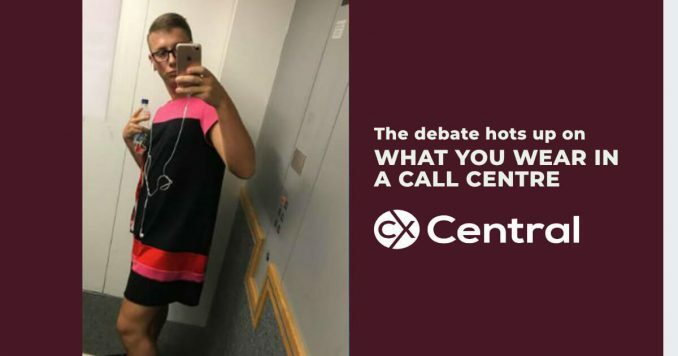 Does it really matter what you wear in a call centre? 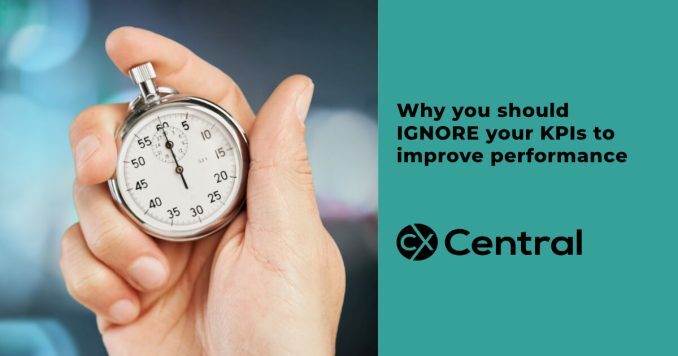 Find out what happens when one employee decided it was time the rules were changed. 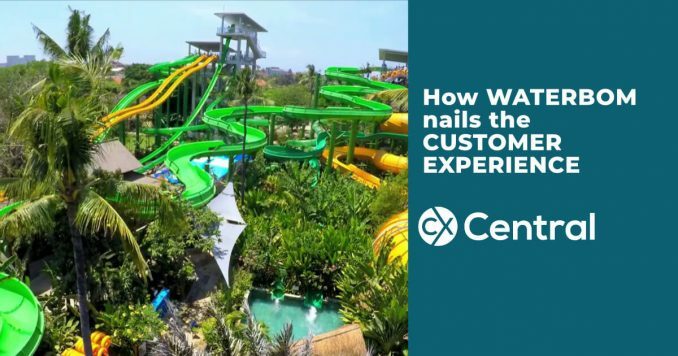 These days all companies spruik the importance of customer experience but Nick Collet is calling b*llsh*t on big businesses approach to CX where there is too much talk and not enough action. 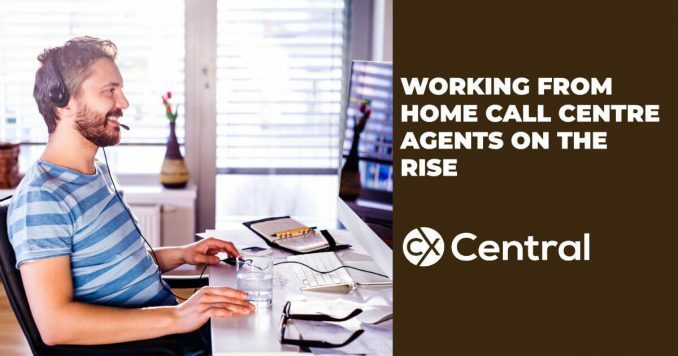 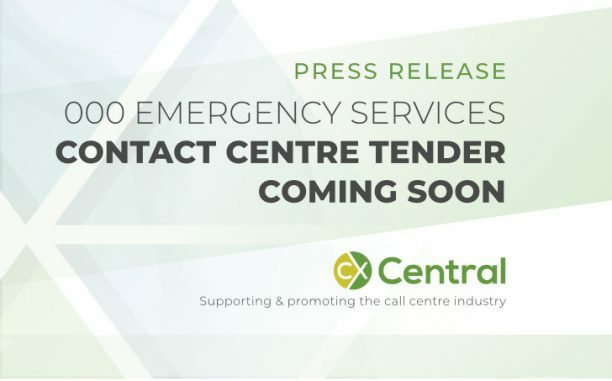 Good news for Local Australian call centre outsourcers with the Emergency Services Contact Centre tender coming up for grabs soon. 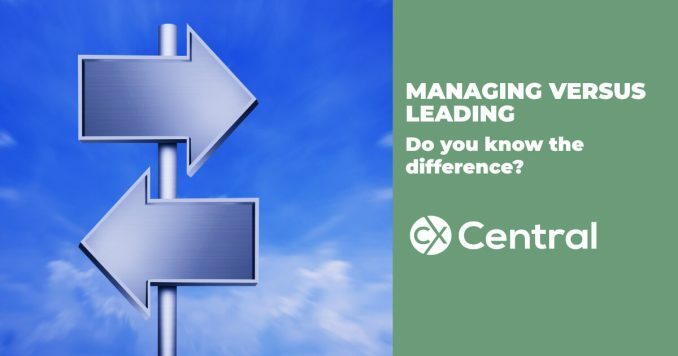 We explore the key differences of leading versus managing along with some great tips to ensure you are getting the balance right. 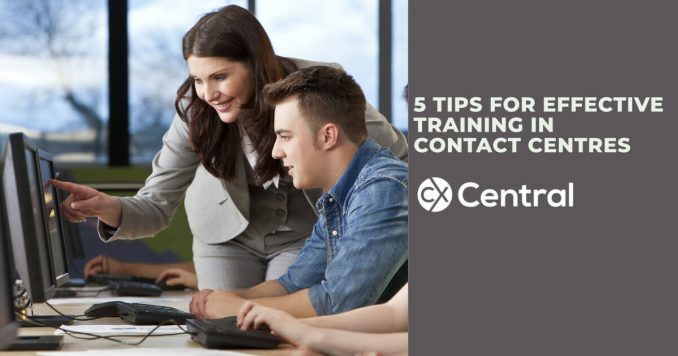 Call centres these days are swimming in data so how do you know what metrics to focus on? 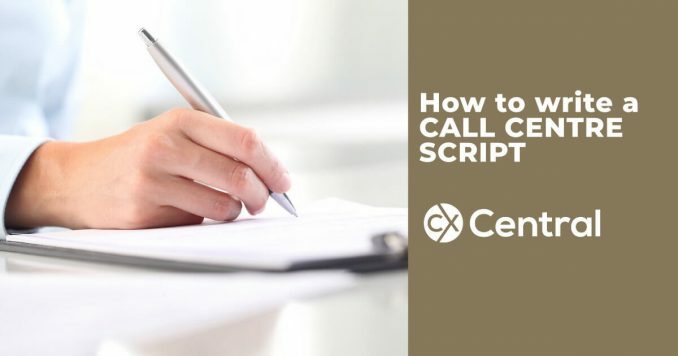 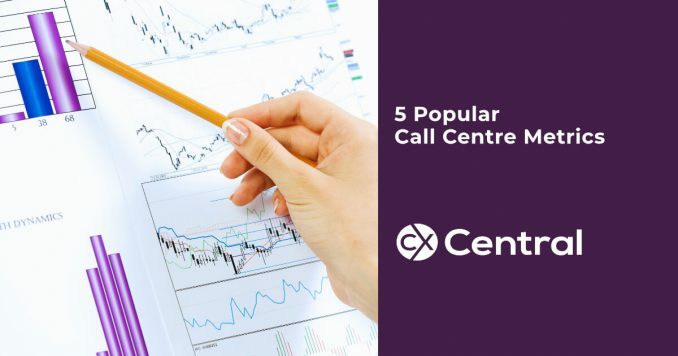 We’ve got 5 Popular Call Centre Metrics you can use to measure performance that have stood the test of time.